Genevieve, who you may know as Mama Natural has shared hundreds of hilarious and informative videos that have empowered millions of women to embrace natural pregnancy, birth, and parenting. Her YouTube channel gets over a million video views each month, and she has just released her first book The Mama Natural Week to Week Guide to Pregnancy & Childbirth. 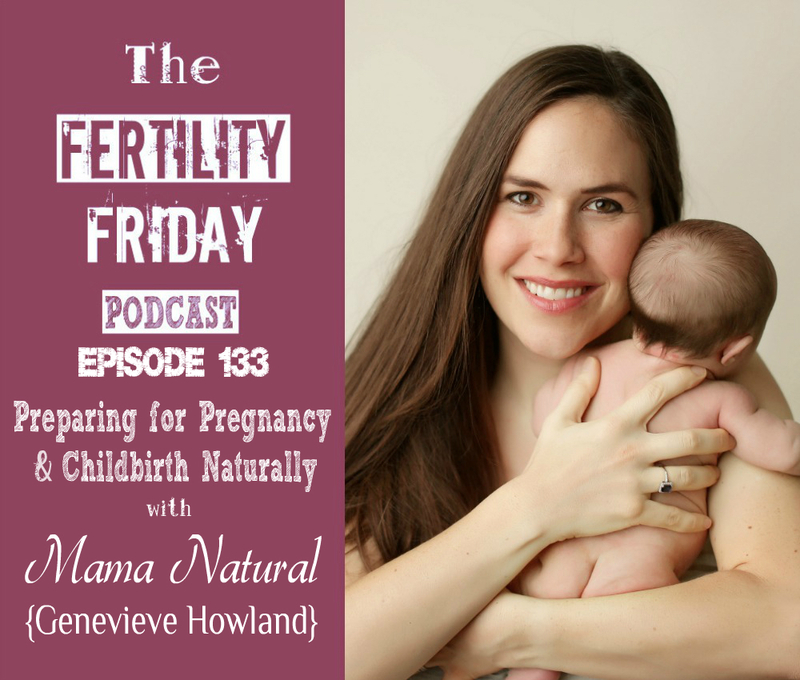 Her new book is a great resource for mamas to be coming from a natural perspective. What I love about Genevieve’s approach is that she recognizes that pregnancy and birth are normal and natural — not a medical crisis. She is on a mission to inform you of your choices, because as the saying goes…knowledge is power. What was the inspiration behind the Mama Natural YouTube channel? The cascade of interventions — how interventions early on increased the chance that you’ll need more serious interventions down the line.